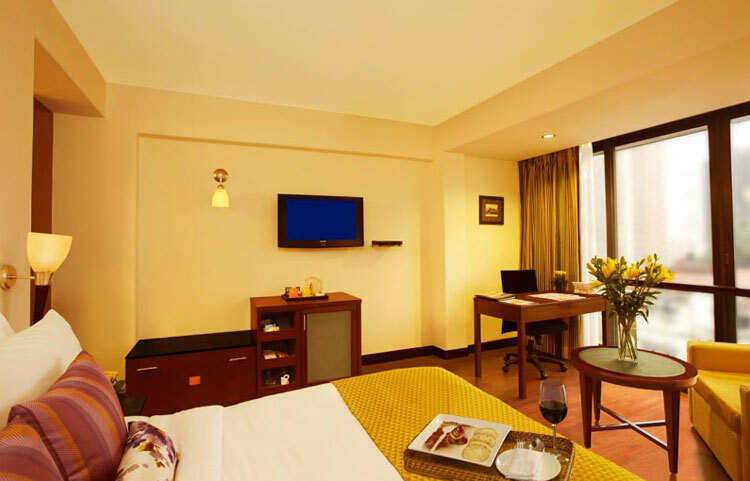 We at The Shalimar Hotel, Mumbai believe in meeting the needs of the traveling business executive and fulfilling the expectations of a traveler seeking leisure – so experience the goodwill & customized hospitality of well being! Our Studio Room is a quite and cosy place to be in . The word Zen has come to represent much more than a kind of Buddhist thought. Smart are contemporary in pulse, with a sleek urbane quotient accented with futuristic energy efficient lighting. Our mantra is minimal clutter in spaces to offer you the impact of maximum luxury.